There are a few publications whose words and images have become as coveted, praised and worshiped as bibles to some. 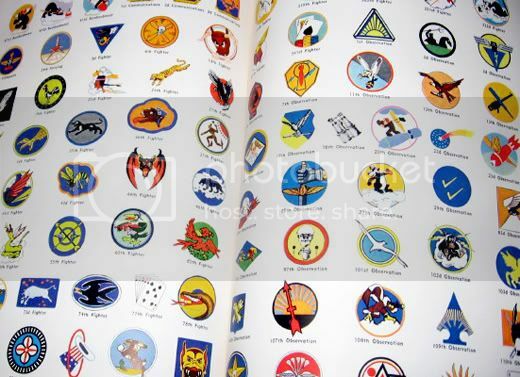 Perhaps it's Take Ivy, the Boots Man edition of F&E, or the logo designer's favorite, Trade Marks & Symbols by Kuwayama. 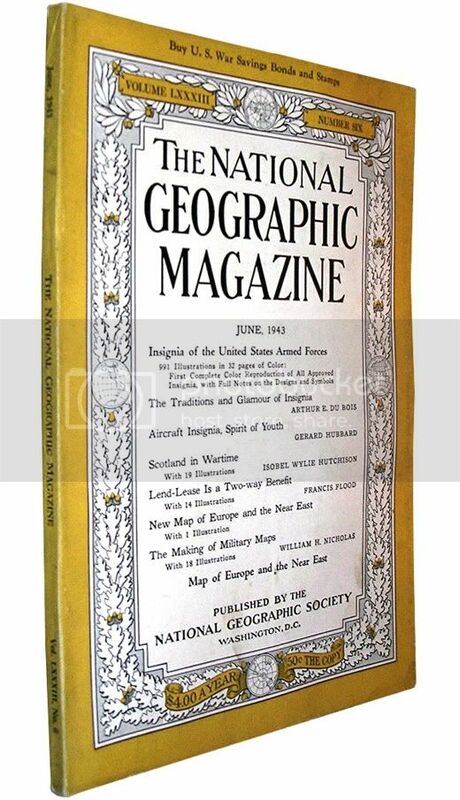 One of my all time favorites of these elusive manuals to life, is the June, 1943 edition of National Geographic. 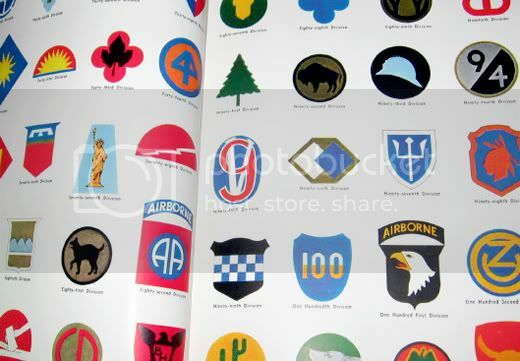 A pictorial guide to nearly every US Armed Forces insignia of the time. Reference dreams coming true in the form yellowed, age-stained pages. There are often copies on eBay, and they only go for around $40. Check it out and add it to your collection.